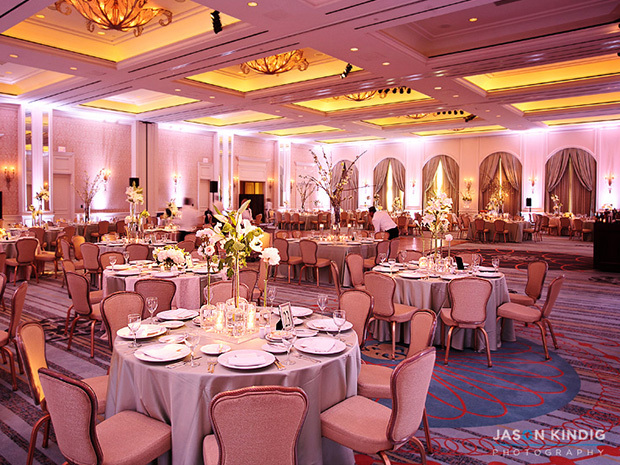 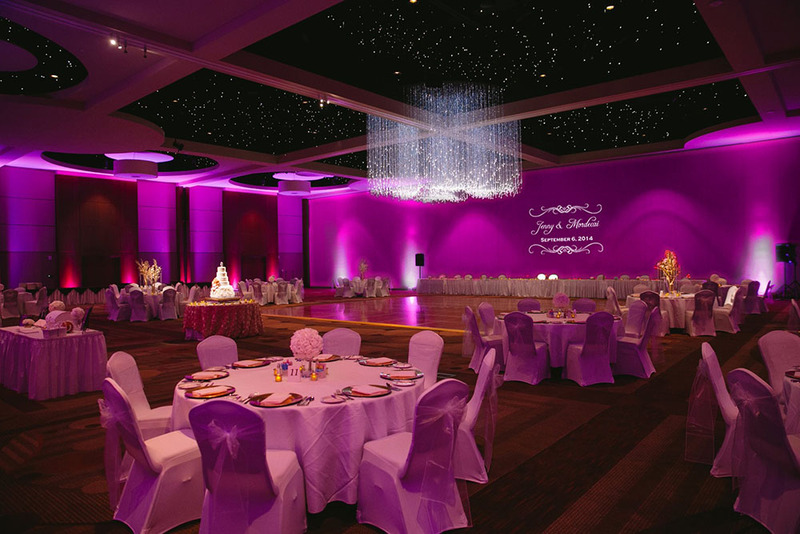 Lighting for Dallas & Fort Worth weddings has become very popular over the last few years. 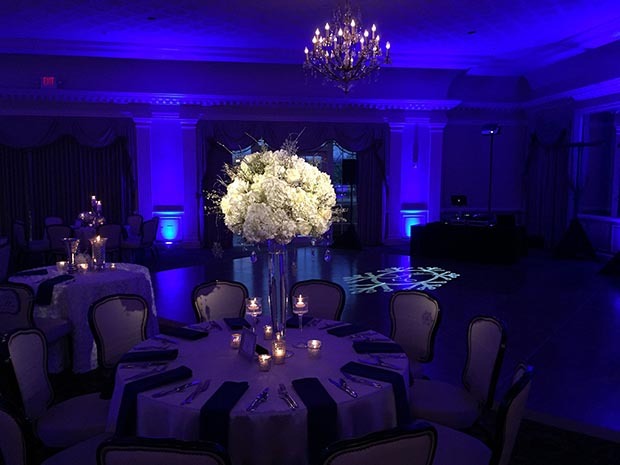 Having provided decor lighting for weddings & other special events for more than 5 years, we have years of lighting design experience that we'll use to help bring to life the vision you have for your wedding. 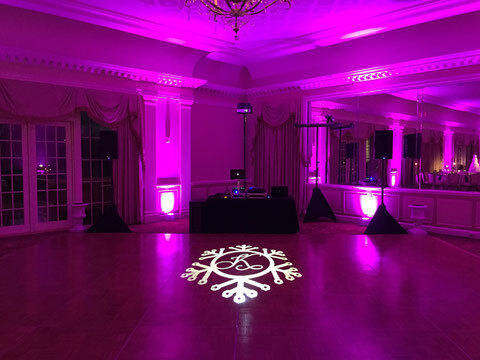 Some of the lighting options we offer includes: wireless uplighting, wireless pinspotting, digital monogram/name in lights projection, lighted cocktail tables, pattern/texture lighting, and much more!